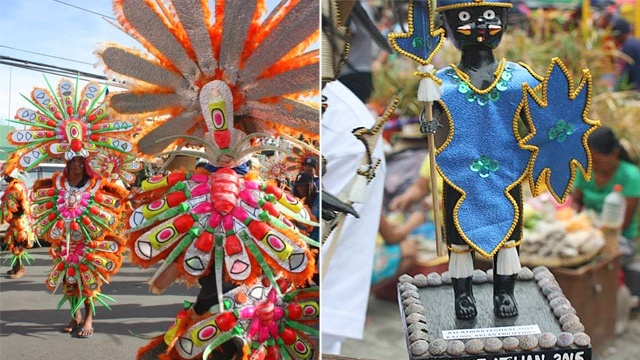 (SPOT.ph) Kalibo, Aklan's Ati-Atihan Festival, known as the Mother of All Philippine Festivals, is an annual celebration in honor of Sr. Sto Niño de Kalibo held every January. 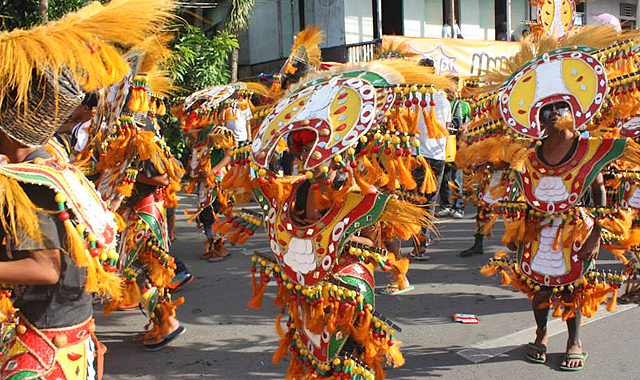 This year, festivities start as early as January 9 while the main events are expected to happen from January 13 to 15. 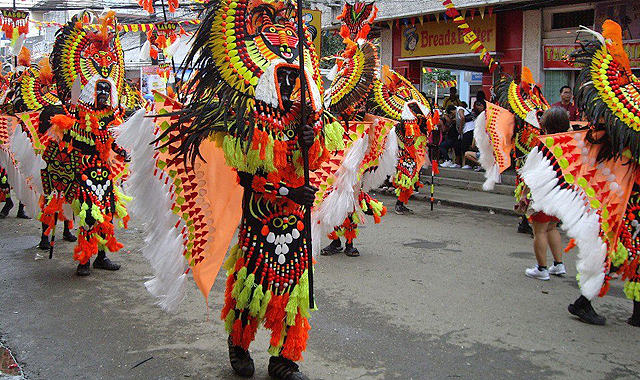 Almost 30 tribes, groups, and families wearing bright colorful costumes and face paint dance on the streets and follow the beat of heart-throbbing drums. All these while hopping from one house to the next to feast on buffets prepared by the residents and getting sidetracked on every street corner for an invitation of tagay (which you can't refuse, unless you want to be rude). 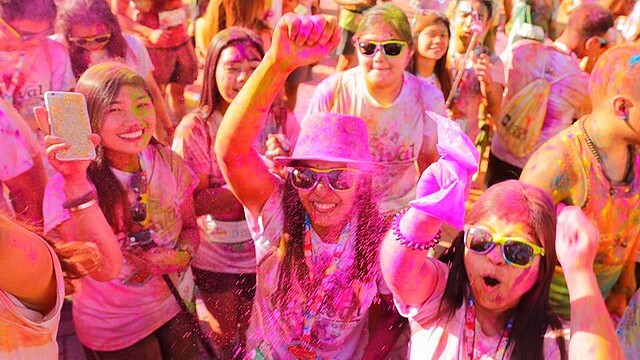 This sounds like one big party and it is, culminated by a grand fireworks display as soon as the whole procession (which lasts for a day) reaches the Kalibo Cathedral at sundown. Experience this and more with Air Asia's latest promo fare: P1,099 for a one-way flight from Manila to Kalibo. You can book until January 8 to enjoy the deal. Travel date is until June 30.